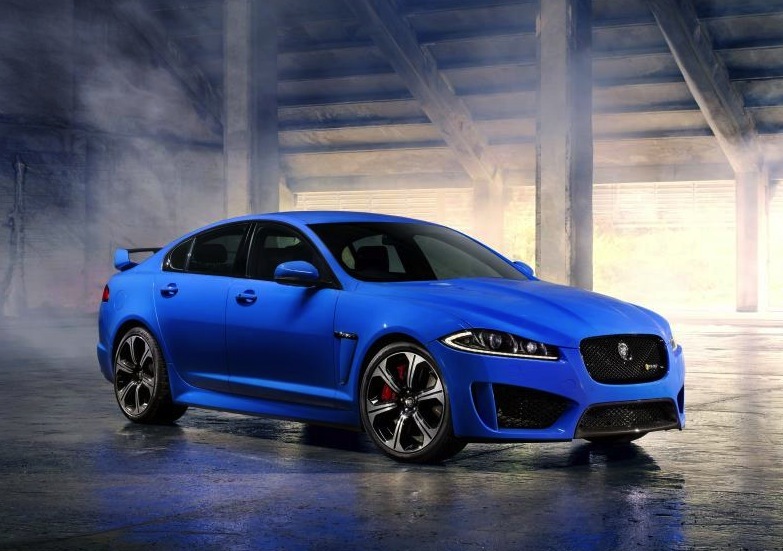 Jaguar has announced it will be introducing the epic Jaguar XFR-S super sedan to Australian shores. It’s Jaguar’s fastest and most powerful sedan ever made. 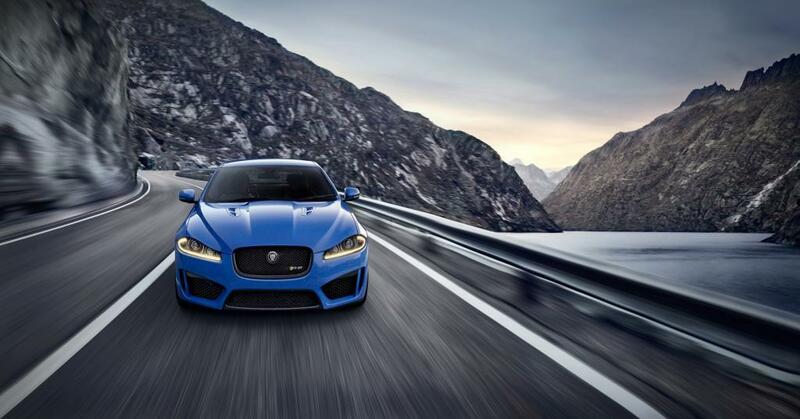 Taking inspiration from the XKR-S coupe, the XFR-S is a seriously focused version of the XFR, with amped up handling, engine performance, and interior decor. 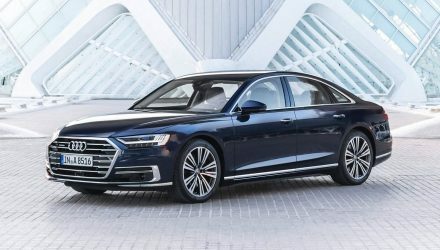 Under the bonnet sits the company’s snarling 5.0-litre supercharged V8 producing 405kW (550PS) of power and 680Nm of tyre-shredding torque. 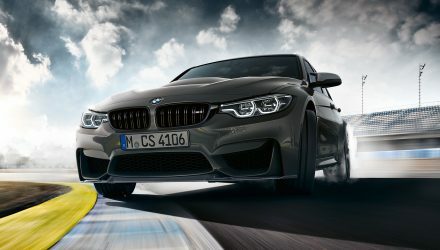 It’s matched up to an eight-speed auto, and is able to propel the sedan from 0-100km/h in just 4.6 seconds. Top speed is limited to 300km/h. 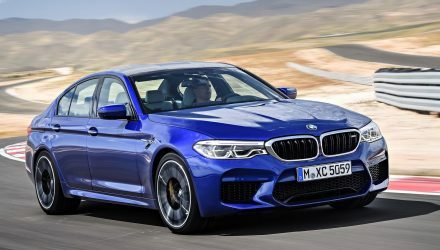 As you can see, the XFR-S comes with a comprehensive aerodynamics package, including bespoke front and rear carbon spoilers, an aggressive carbon fibre rear diffuser, and a variety of black highlights to give it that angry, sinister look. Rolling on 10mm wider tyres compared with the XFR, with 265/35s on the front and 295/30s on the rear, the XFR-S is able corner faster and is ready for any track work you might throw at it. 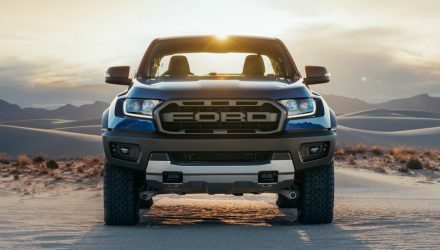 Behind the 20-inch wheels is a set of cross-drilled and ventilated high performance brakes. The front discs measure 380mm, while the rear discs measure 376mm. 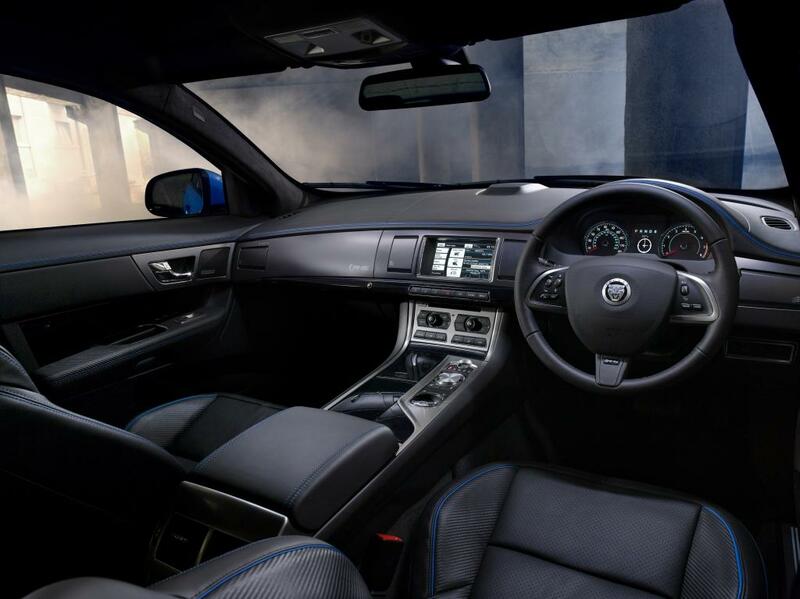 Inside, the XFR-S is suitable decked out with serious bucket seats, leather, and various blue highlights such as the fine piping around the seats. There’s also a 380-Watt Meridian 12-speaker stereo, not that you need it when you have the V8 monster under the bonnet to listen to. 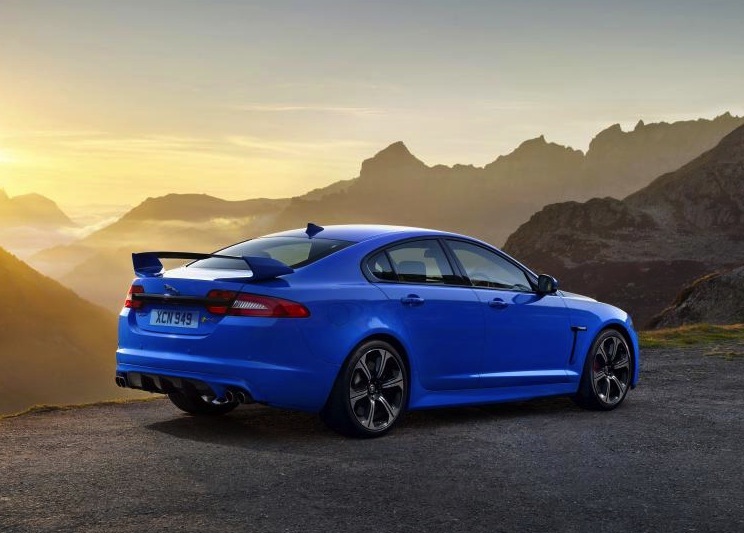 The XFR-S will compete in the market against the likes of the BMW M5 and the Mercedes-Benz E 63 AMG. 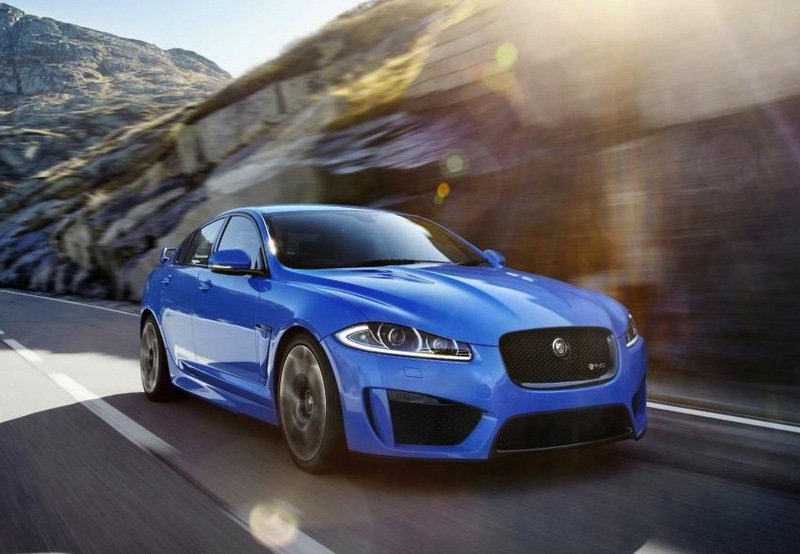 Jaguar Australia says the new sedan will arrive during the fourth quarter of this year.